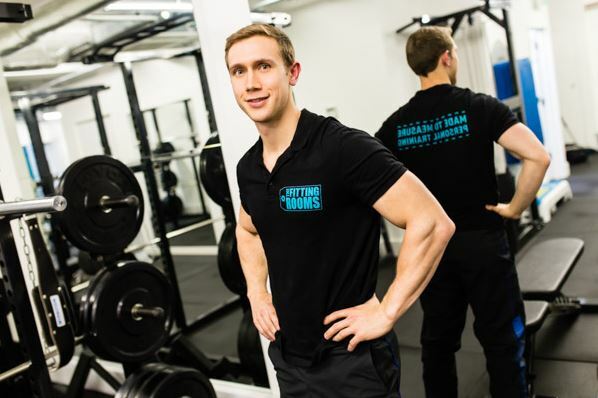 David Jordan is a personal trainer and director of The Fitting Rooms – an exclusive, high-spec gym in London Bridge offering personal and group training. Personal training caters for the specific needs of the client, and this ethos permeates every aspect of The Fitting Rooms. Here, David gives us his top 5 tips to get your start-up in good shape. “To help secure funding and to map out your future plans, a business plan is really important. I’d recommend www.entrepreneur.com as a great tool for this. I’ve had many people ask me for advice and I’ve always sent them to this site to write their business plan. If your plan has not had some real thought put into it, you’ll really struggle. “There’s nothing like the thrill of running your own business but most people hide behind the fear and never go for it. Trust me everyone gets scared, you just have to learn how to use it as fuel to keep on pushing through.